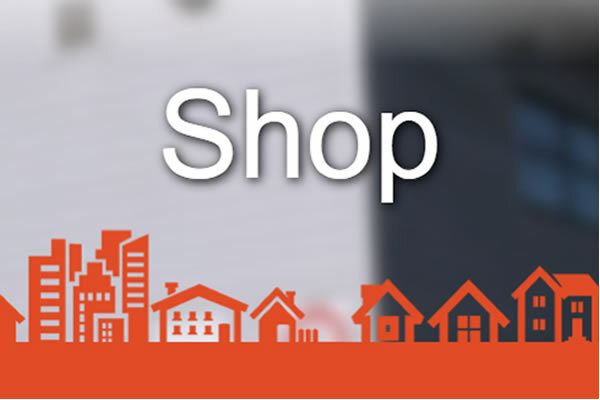 One of the great benefits of becoming a Neighbourhood Network member is that you are entitled to a discount on our Crime Reduction products from our advertised website prices. Discounts vary slightly but we have listed below the discounted prices for each of the items we sell for our members, if you would like to take advantage of purchasing any of these items at the discounted rate, please email us at office@nnetwork.org.uk or call us on Tel: 01482 826061 (Mon- Fri, 9am until 3pm). Tell us which items you would like to purchase and we will send over the coupon code.